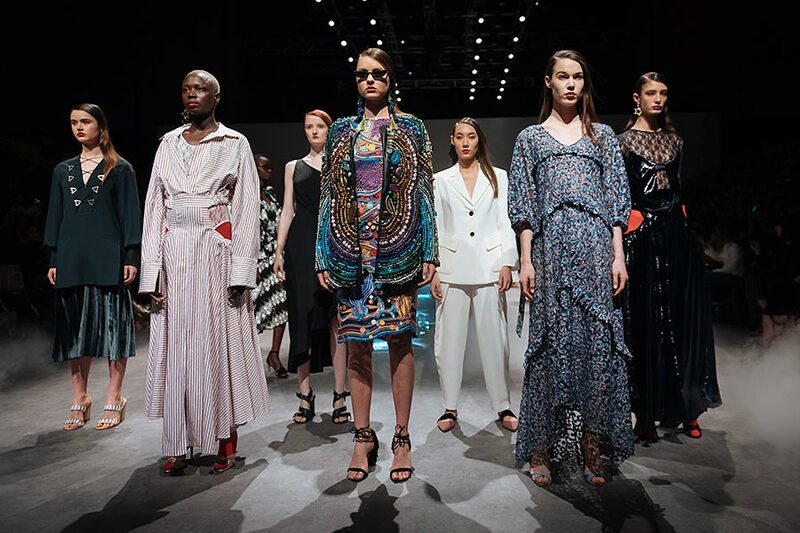 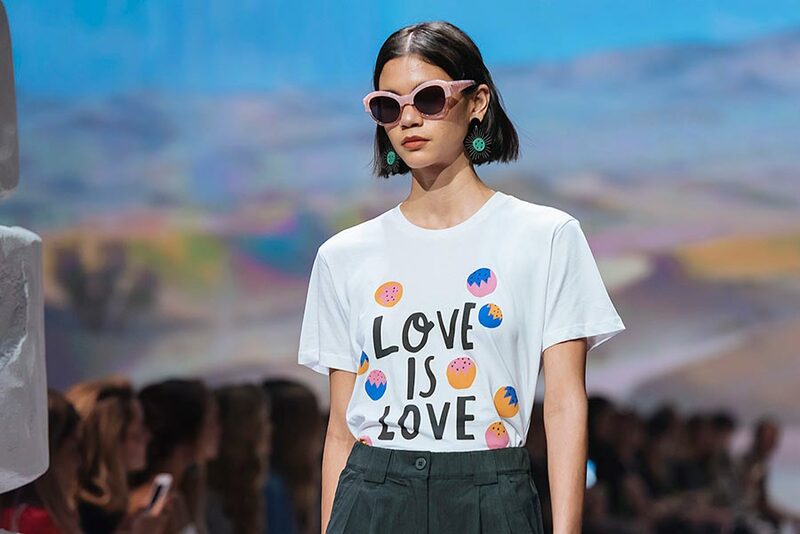 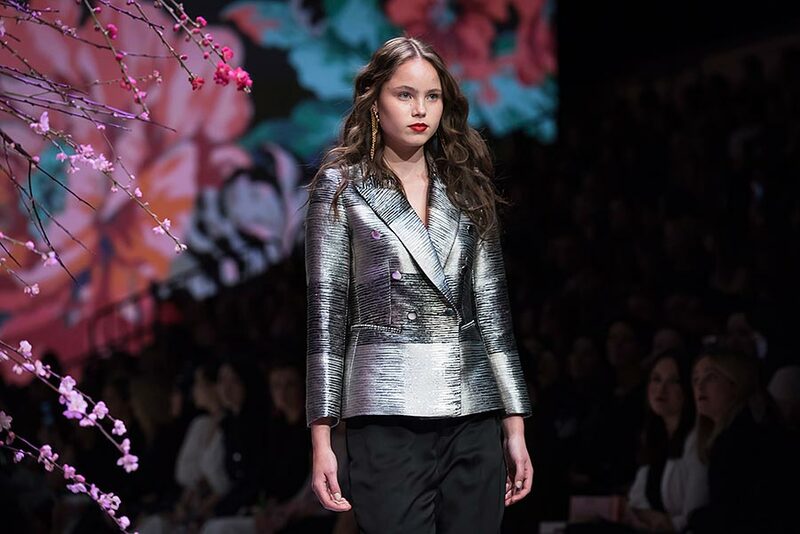 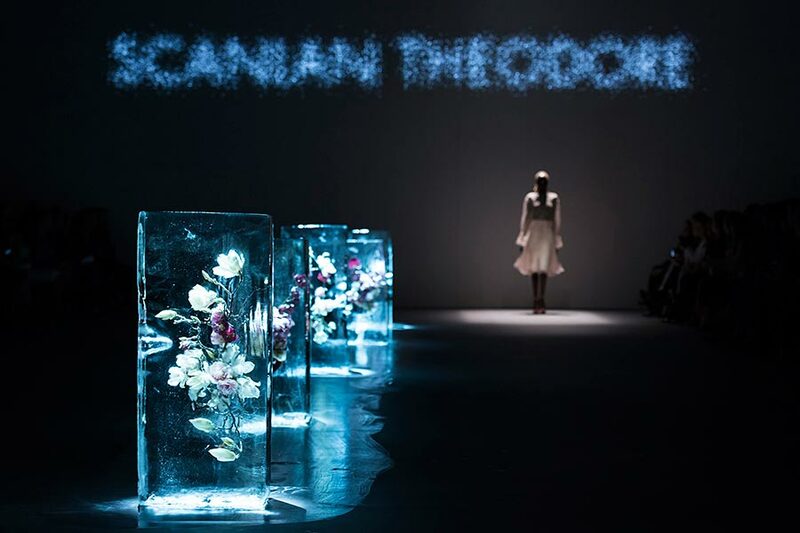 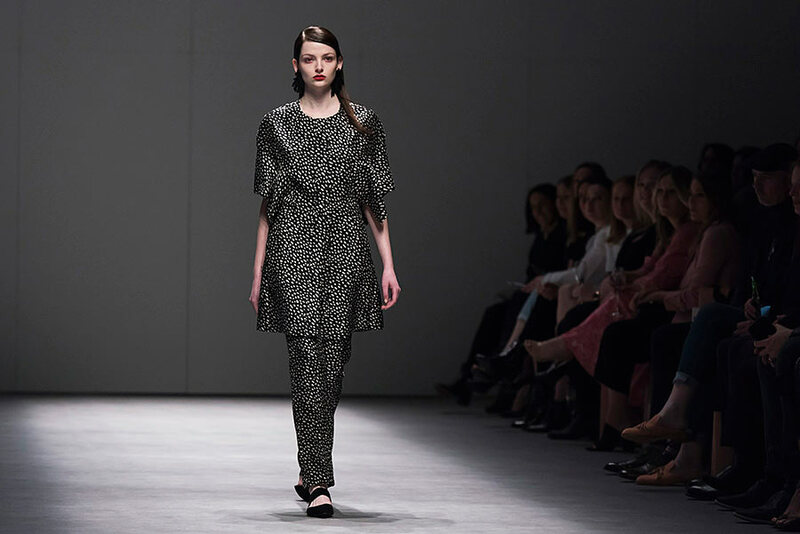 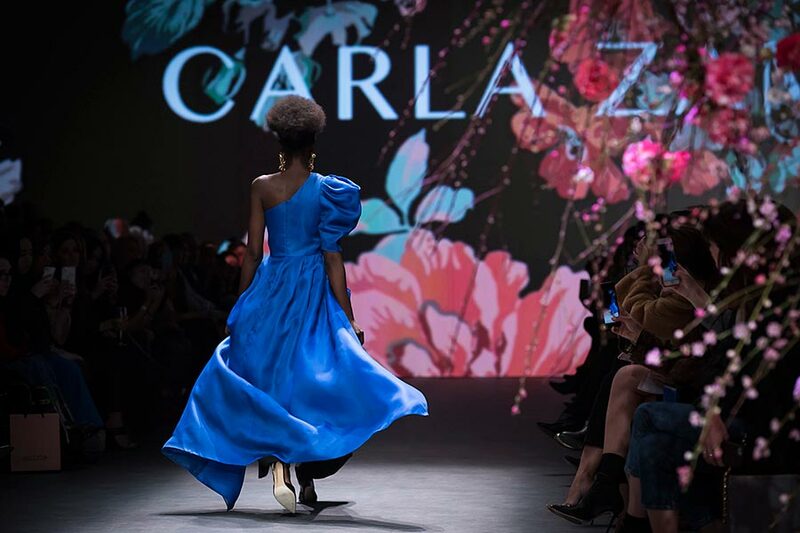 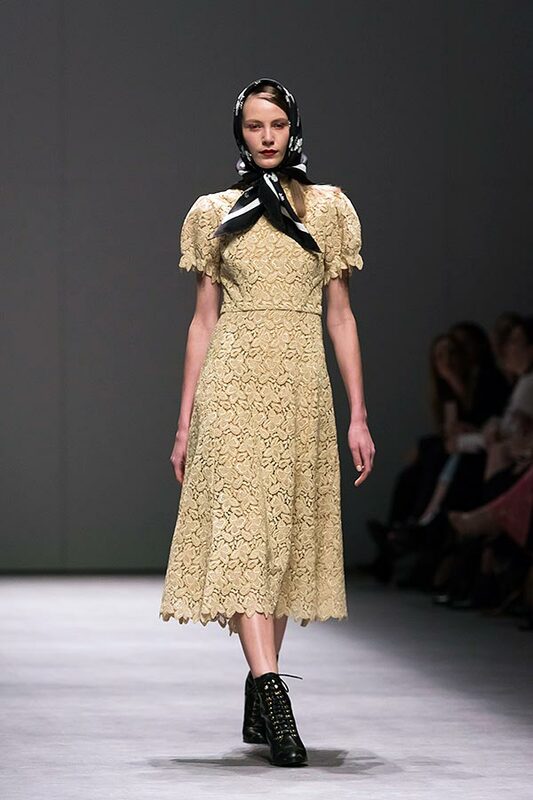 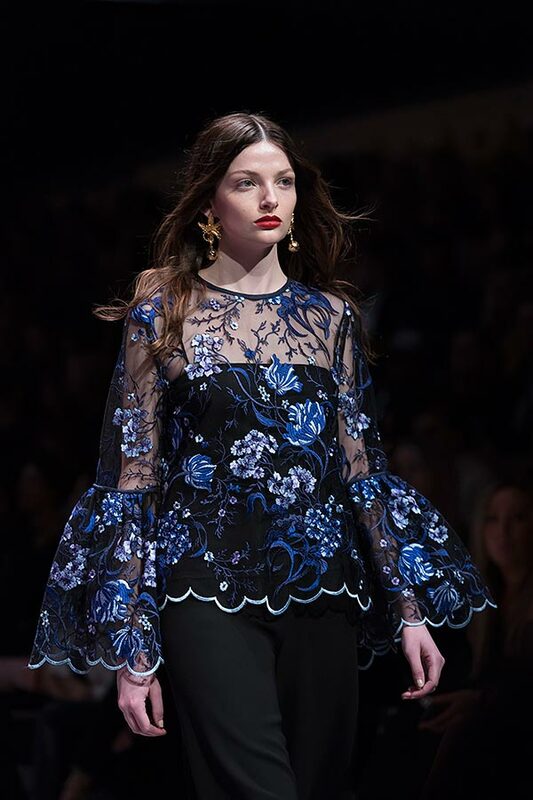 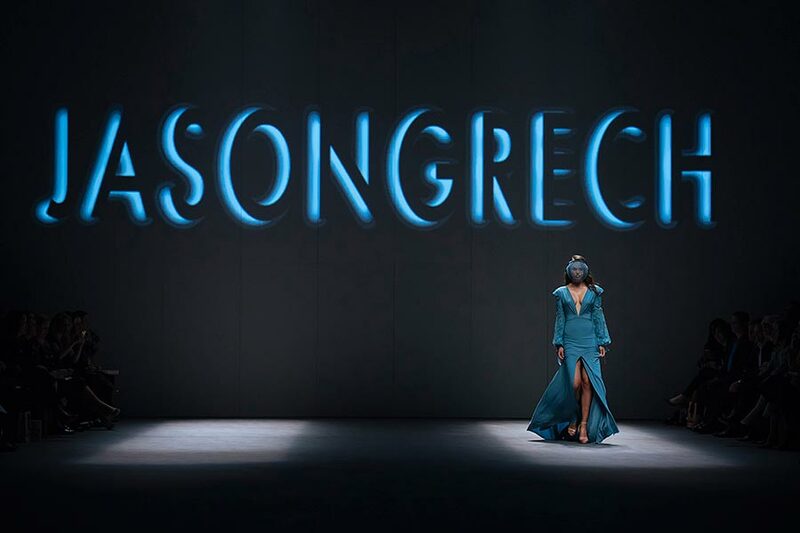 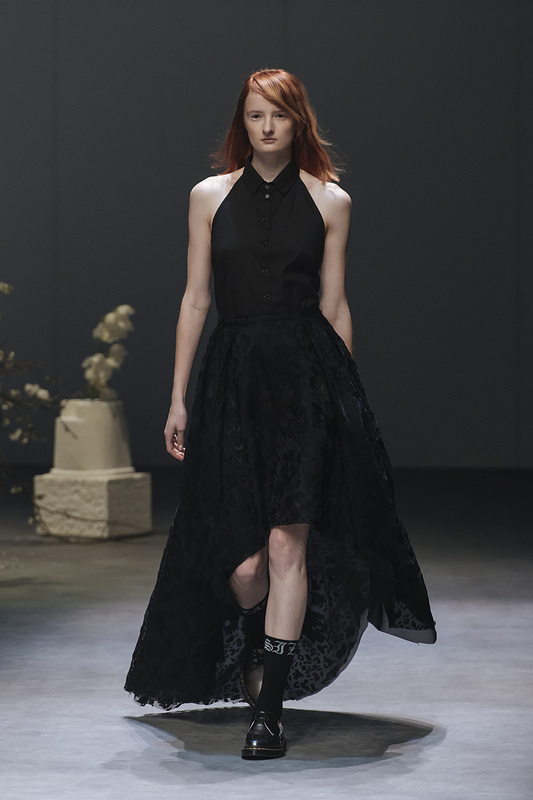 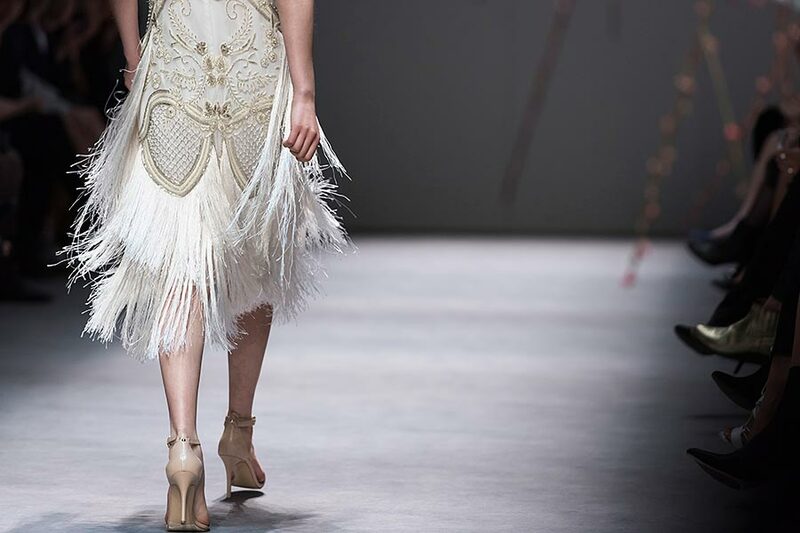 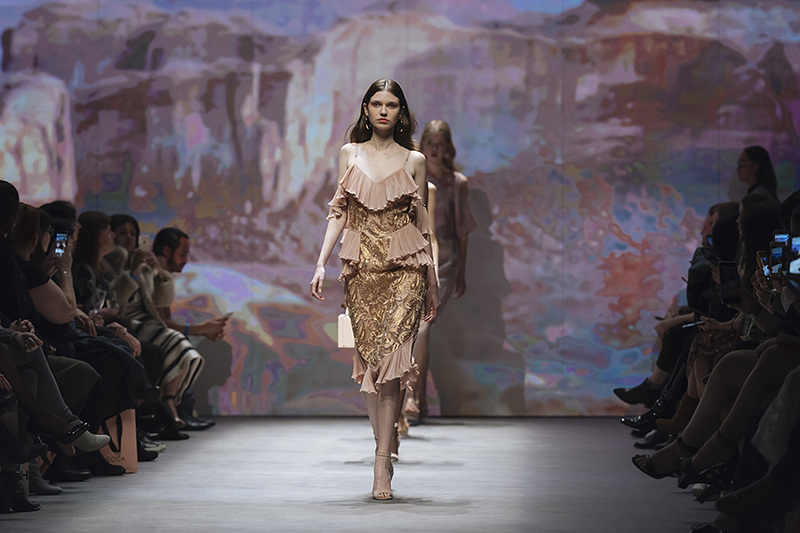 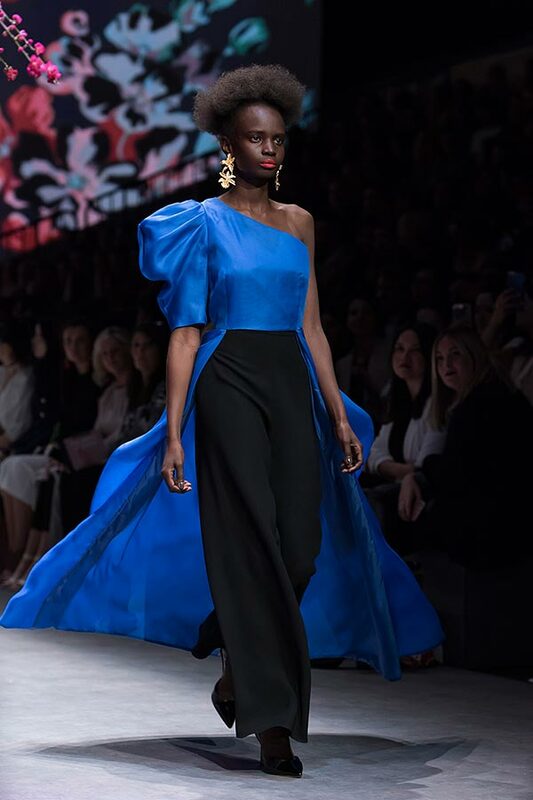 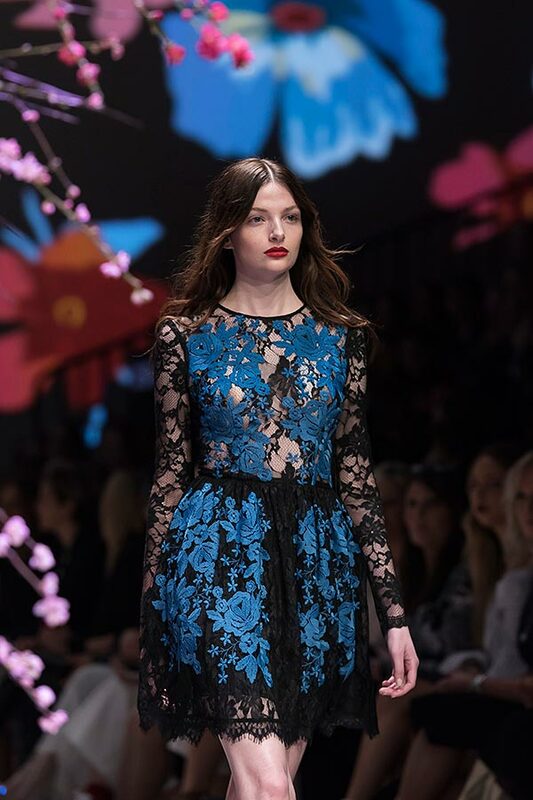 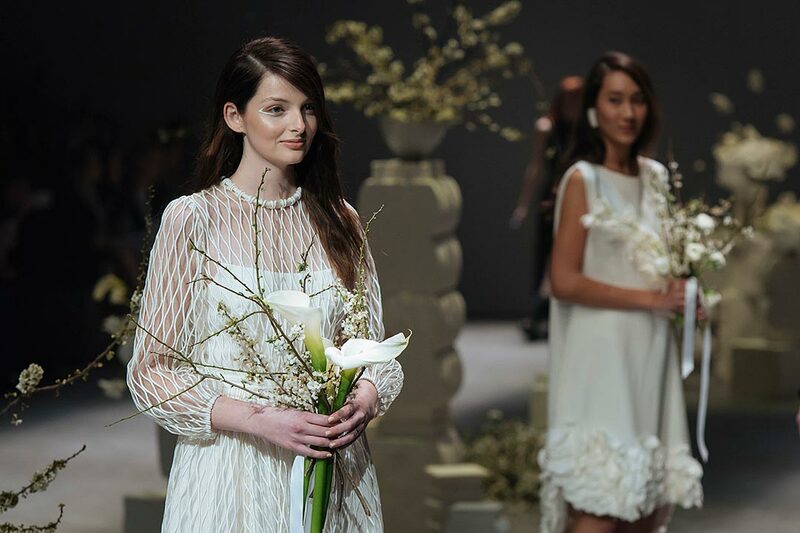 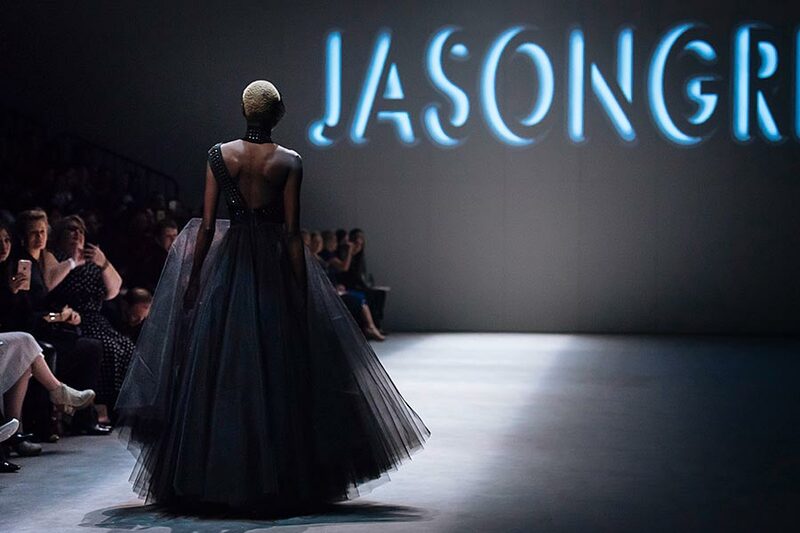 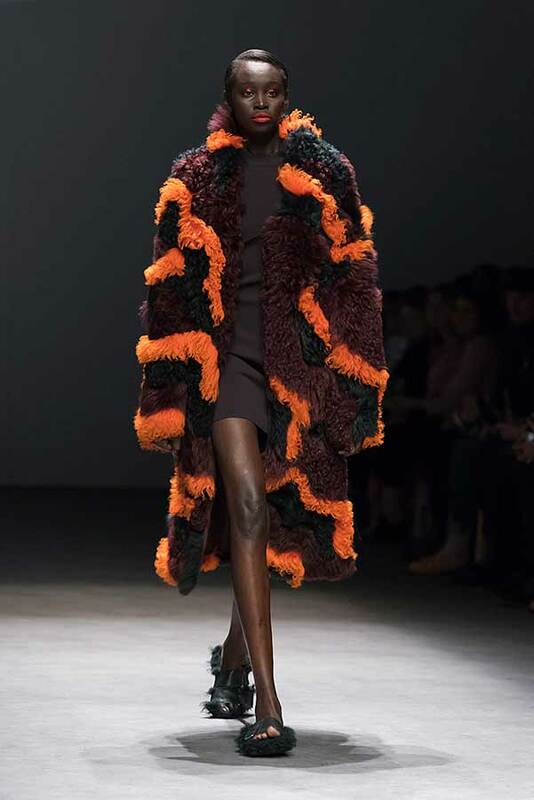 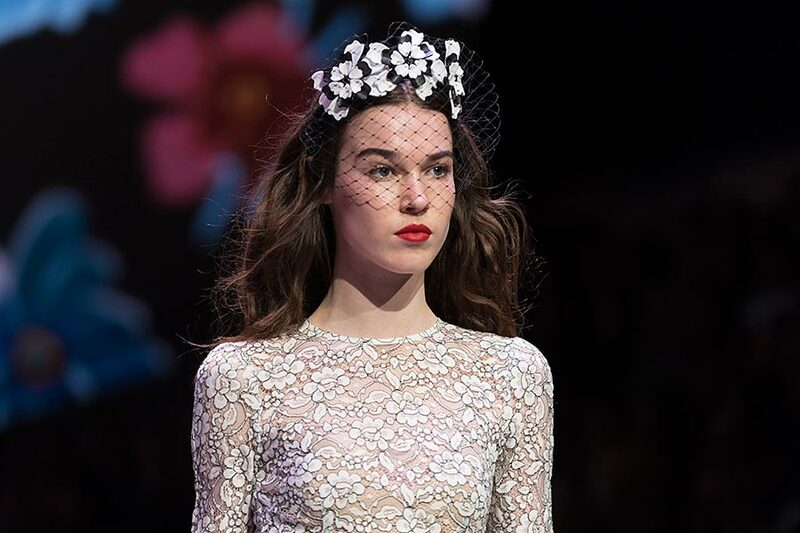 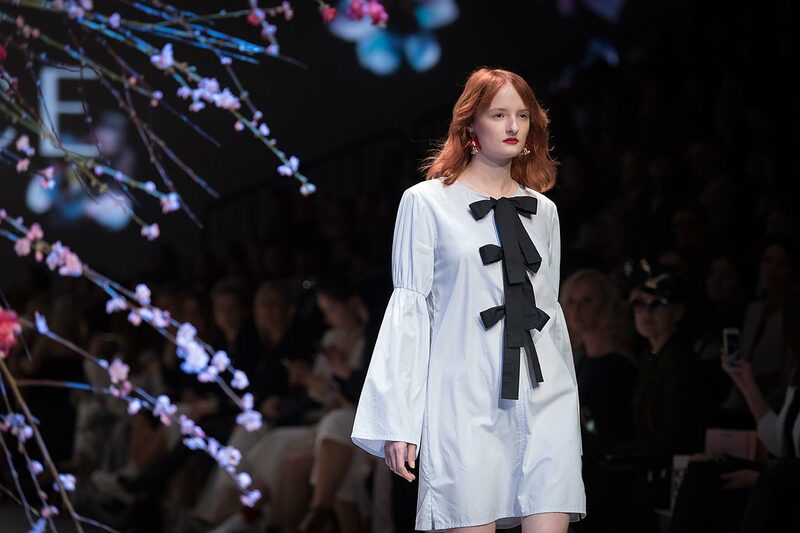 The best of Australian & New Zealand fashion, as showcased at Melbourne Fashion Week. 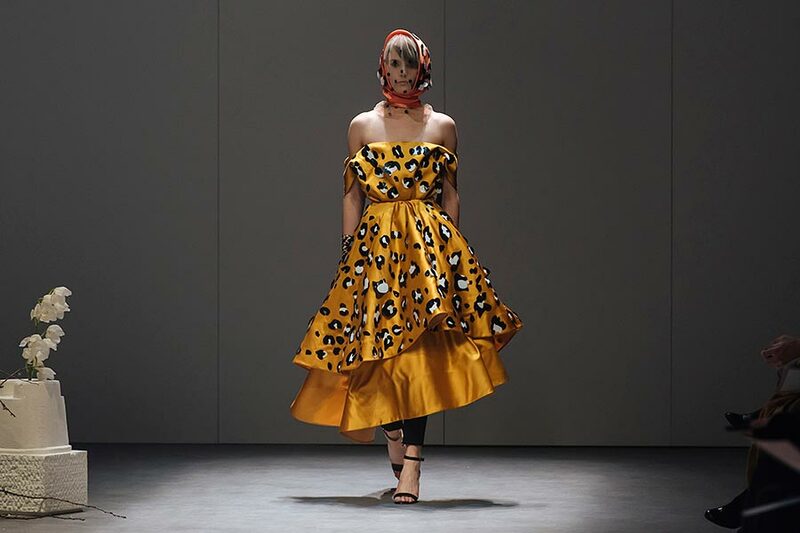 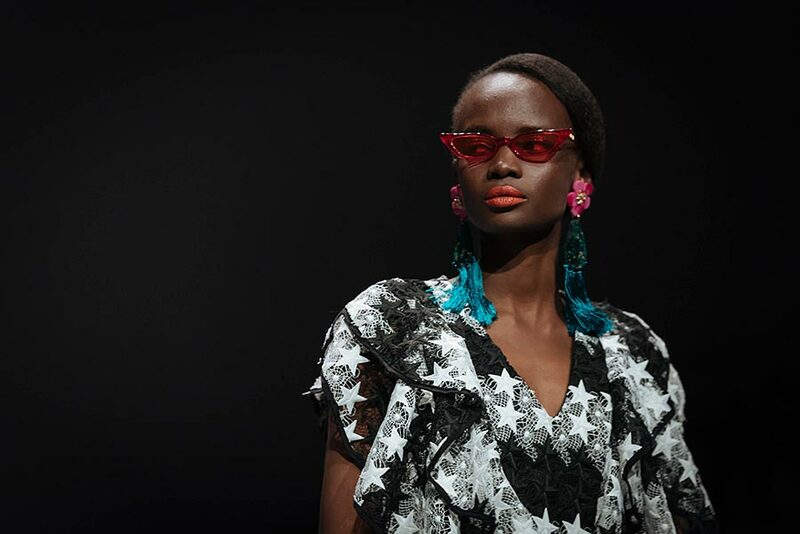 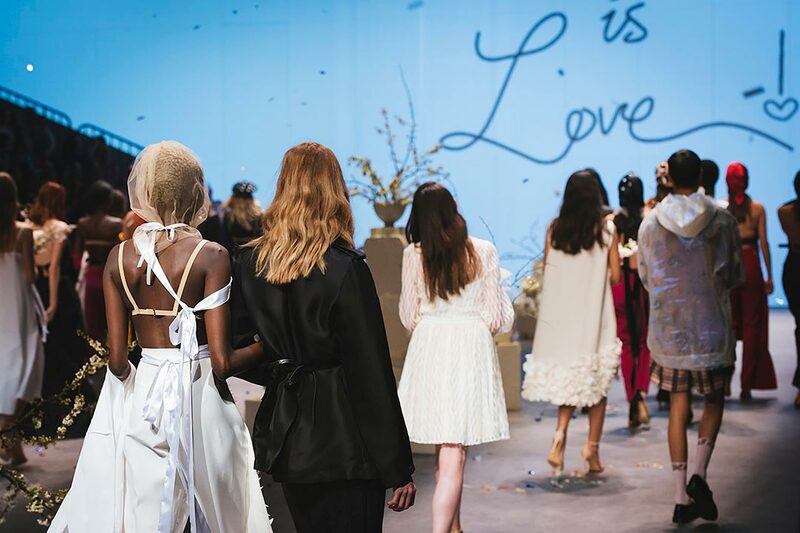 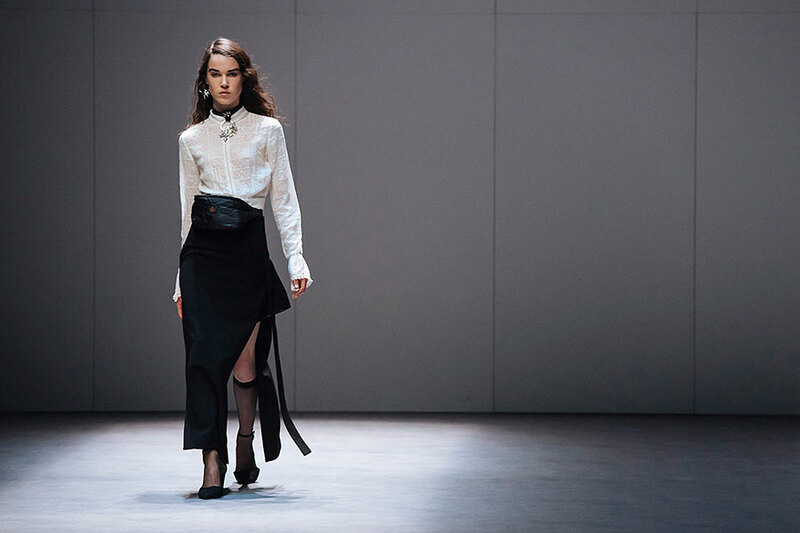 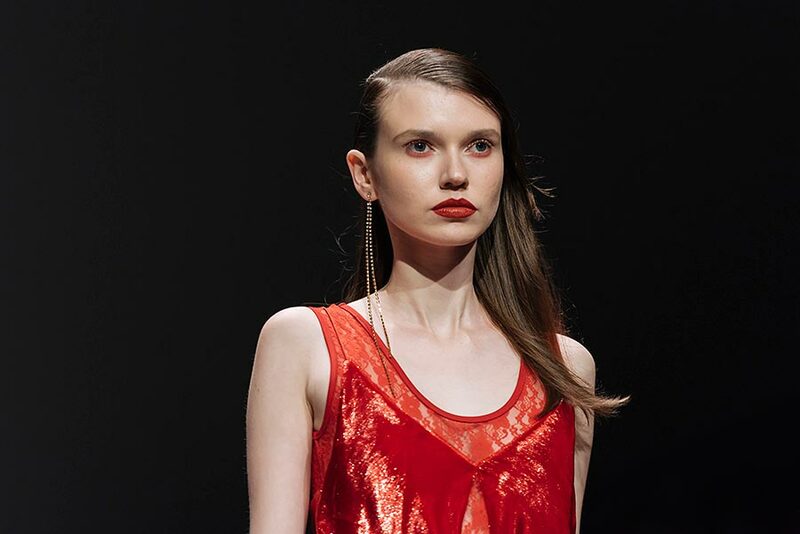 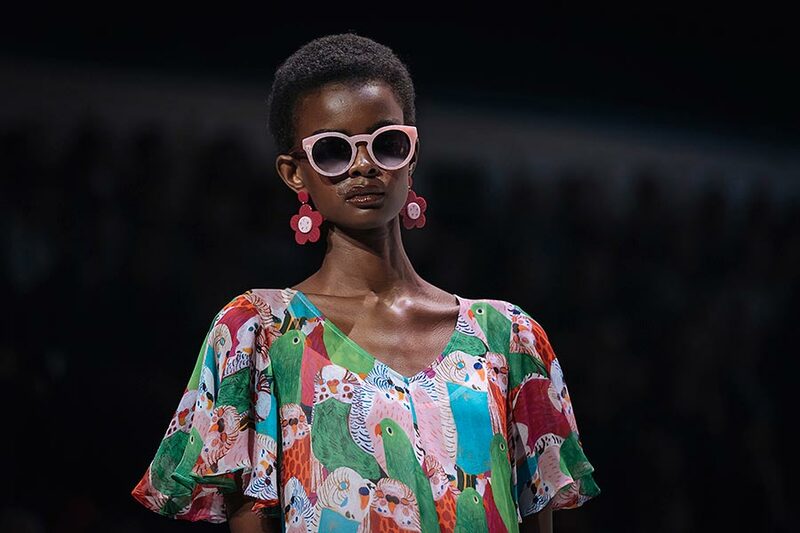 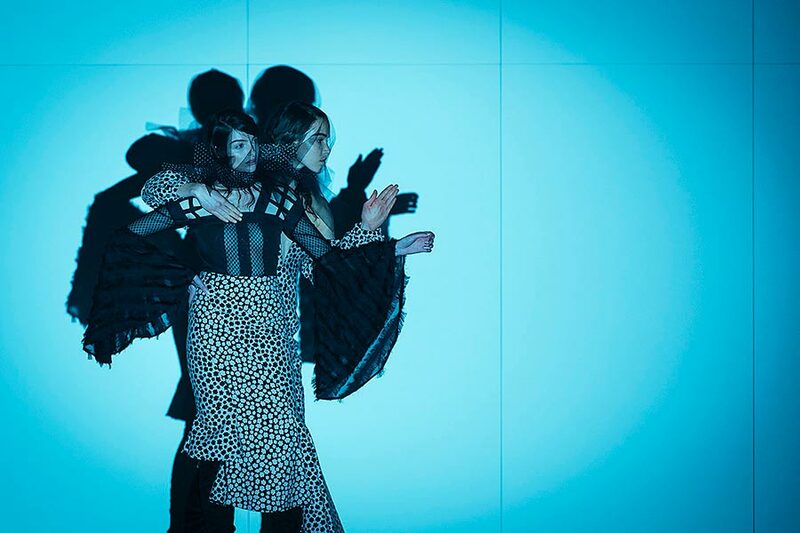 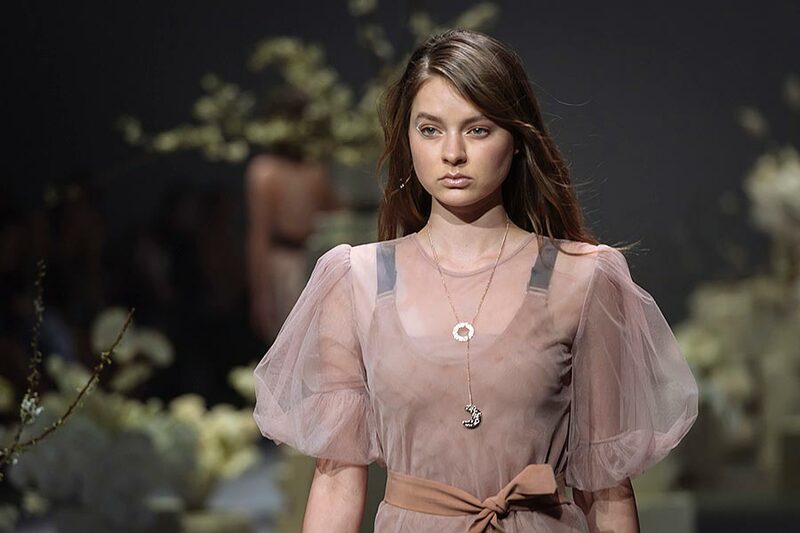 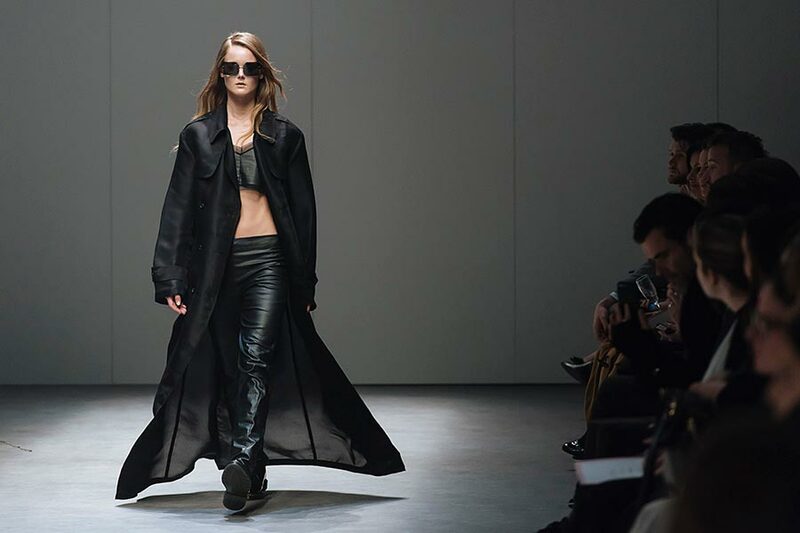 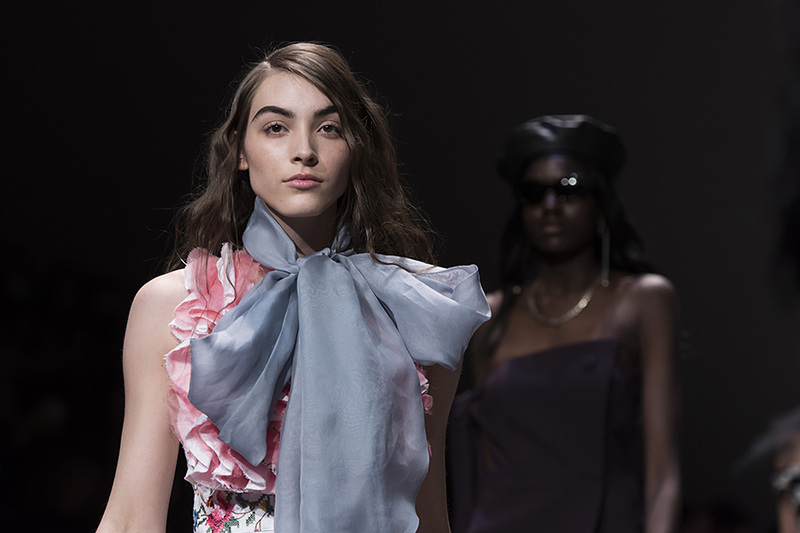 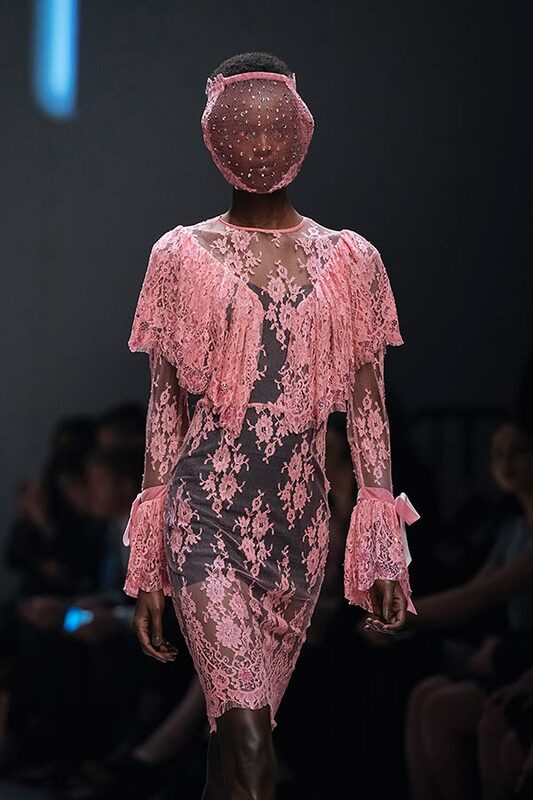 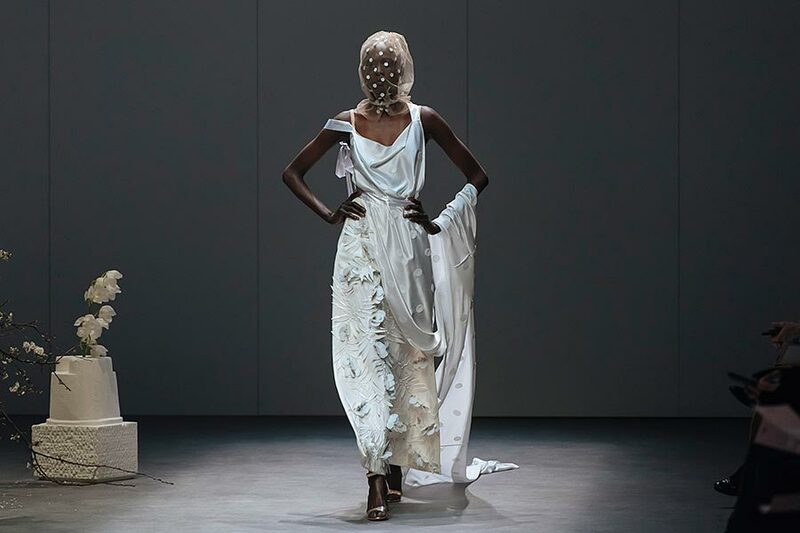 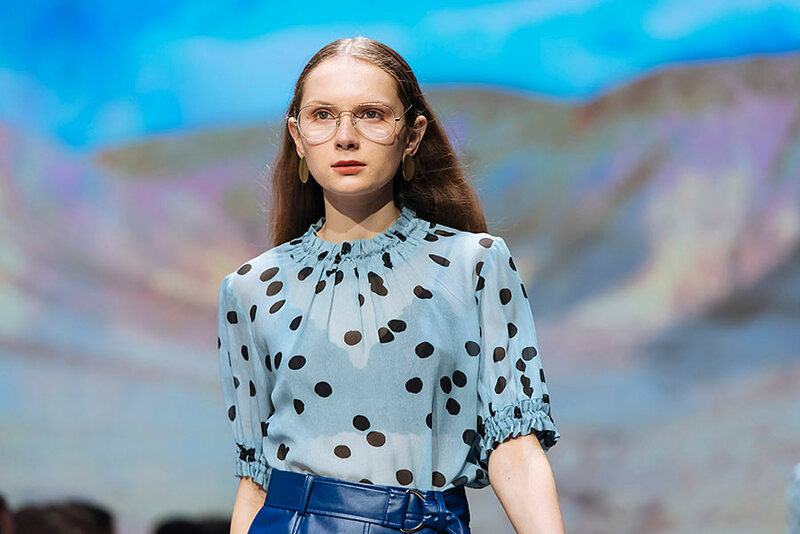 Highlights from the Premium Runways, featuring Alice McCall, Gorman, Jason Grech, Manning Cartell, Romance Was Born, Thurley, Yeojin Bae, Zambesi and more. 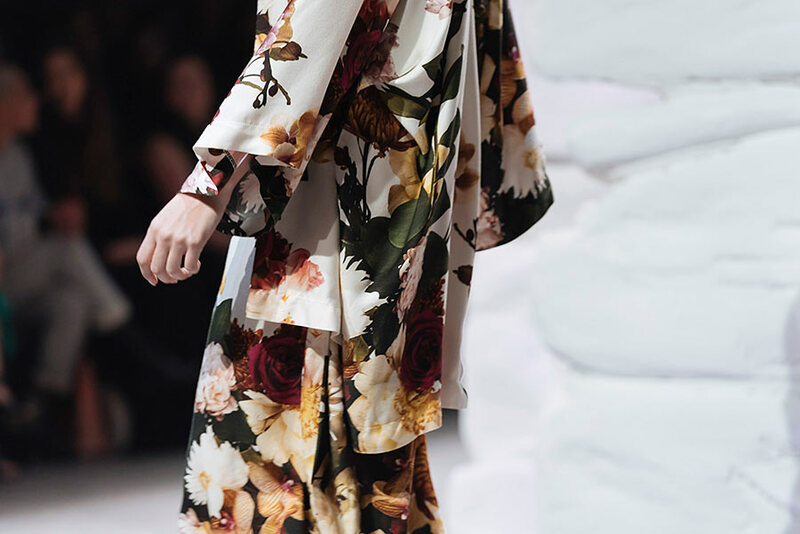 Check out more photos on Flickr. 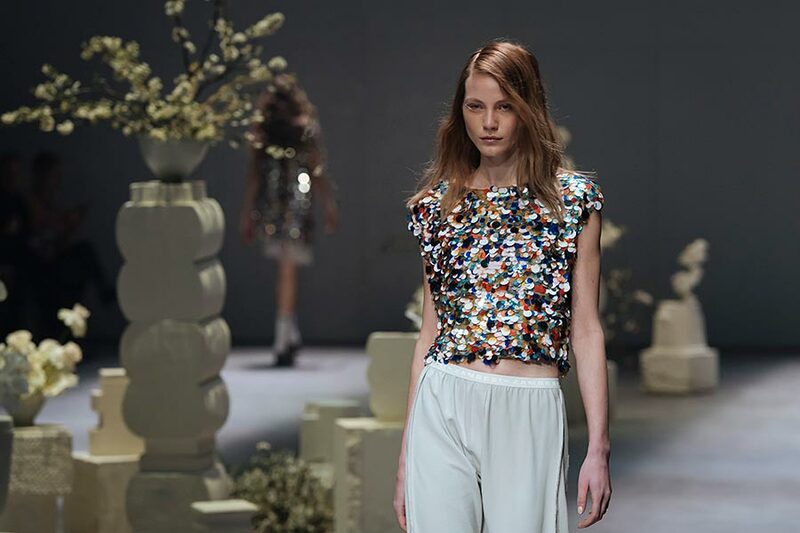 All images available for licensing, enquire to find out more.